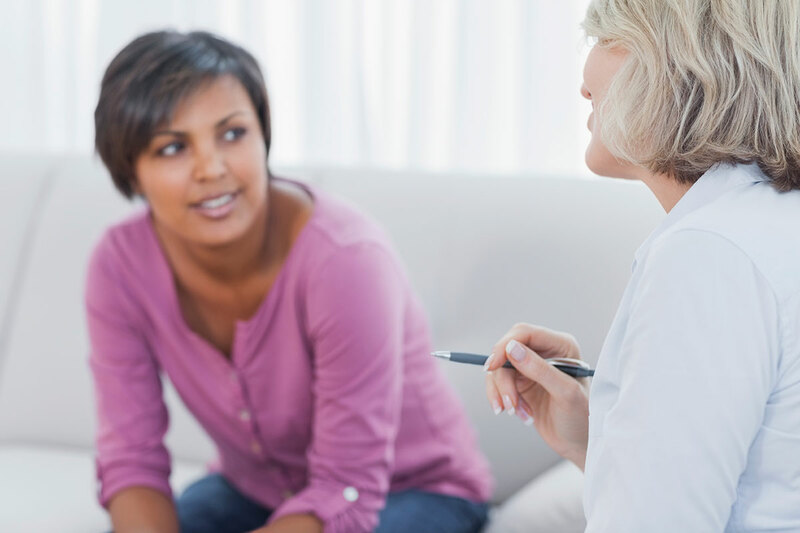 Individual counselling involves sessions that are one on one with a clinician. Clients often choose to attend individual counselling to understand and/or change thoughts, feelings, behaviours, personal issues, relationship patterns, or their interactions with others. Catholic Family Services of Simcoe County assists over two thousand individuals yearly to navigate a range of concerns. Do you identify as a man? Woman? Neither? Both? Counselling can help you connect with your true self. Restoring Balance to your life is possible: How counselling can help! Eating Disorders: How counselling can help you live a healthy life and regain your self esteem. Focusing on you: How counselling can help balance your emotional health. Counselling can help you control your anger. Anxiety is another word for fear and is a part of the human condition, but can cause dysfunction in large amounts. Self-Injury is the intentional act of inflicting injury to the body. Thoughts of causing serious harm to yourself or others? There is help. Whether you are a survivor of sexual abuse, or have witnessed sexual abuse, we can help you build a better future. Job stress! Take a break and let’s talk. Are you experiencing a change your life? CFSSC offers non-judgmental counselling support to help you make positive changes in your life. Sexual Addiction: What are the underlying issues?